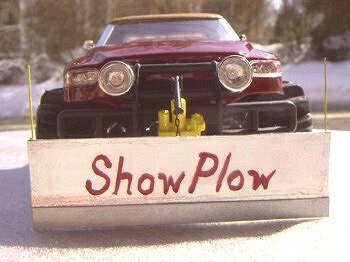 Then call The"SHOW PLOW". 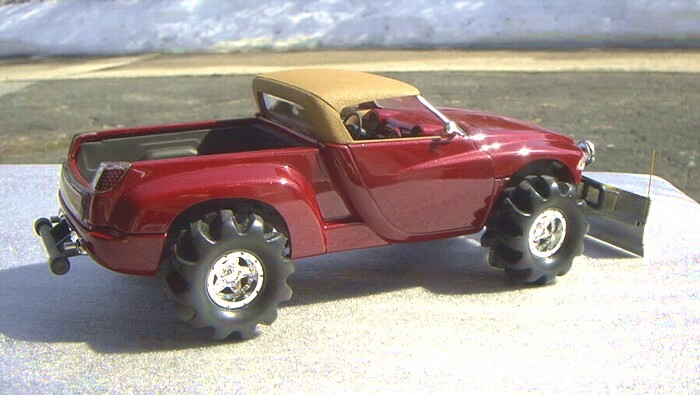 Based on the Sidewinder Concept/Show Truck; I decided to put its MOPAR V-10 Power 500HP and 600ft/lbs of torque to work this winter! 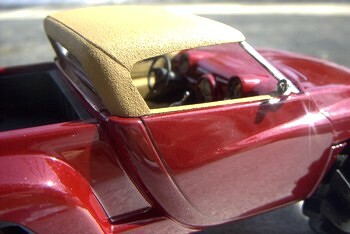 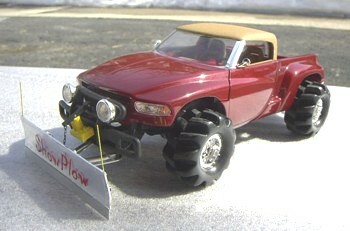 BIG-FOOT 'self-cleaning' Tires and a 'tuff-plow' set-up make this baby "Your Snow Removal Service"--Call today! 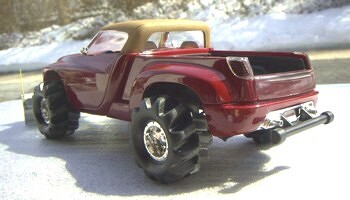 This baby clears-the-way to winter wonder land!